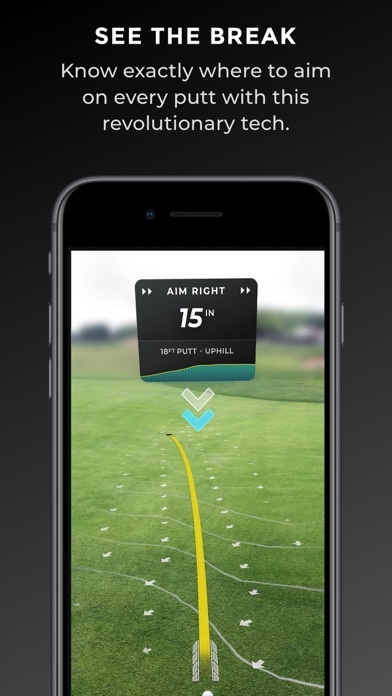 IOS App Developer: Golf Scope Inc. I don’t like any application that doesn’t tell you up from there is up fee. Good luck hit them straight and save $30. Maybe a true free trial. I’m not letting you charge my iTunes account. I really wanted to try this out. However it’s winter where I live and if I start the trial and don’t get out I’m charged. Now I will not have it on my phone to try I will not download it again. Every time I open the app it opens to the subscription page. I tap on “Restore Purchases” because I already have a subscription. Then I see the play page for s brief second, but then the entire screen turns black. This happens every time I try to use the app. I’ve tried force closing it and trying again, but get the same result (black screen, unusable app). I have now downloaded this app 4 times and each time I get to the part where you have to out your e mail in to register it. I receive the e mail click the hyper link as directed and it gives the error dynamic link not valid. 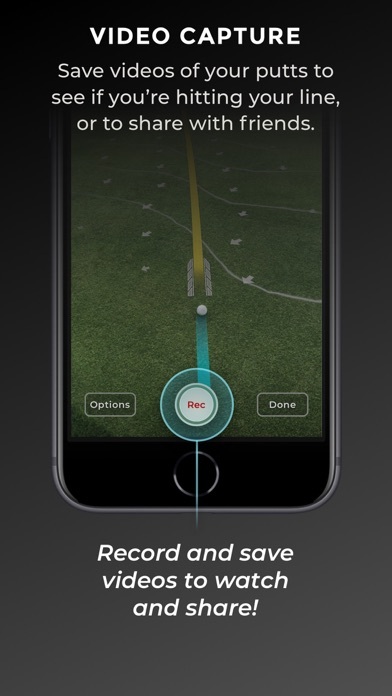 So I can not even get to the point of being able to properly use it to see if it works or not. 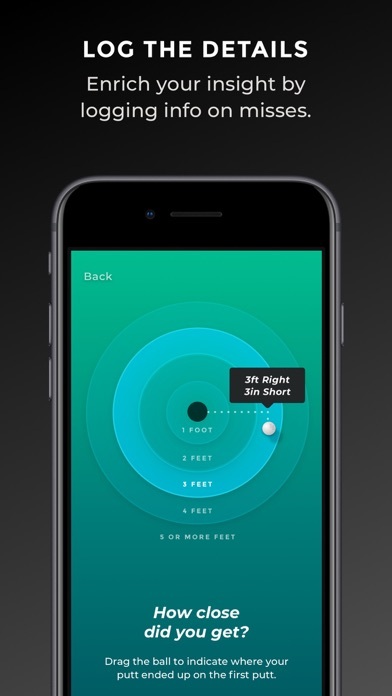 Do not download this app! COMPLETE SCAM!!! I tried to sign up but all I got was dynamic link not found. Tried it twice. Support would not open either. In app purchases really means you have to pay to use the app at all. They trick you into giving your info by making you think the app is free but with some extra purchase options. But really they make it so you get all the way to the end of signing up and you must pay before getting into the app. Yet they already have your info to sell to whoever they want. It should say somewhere that it is a monthly or yearly subscription not in app purchases. Figured out free trial. 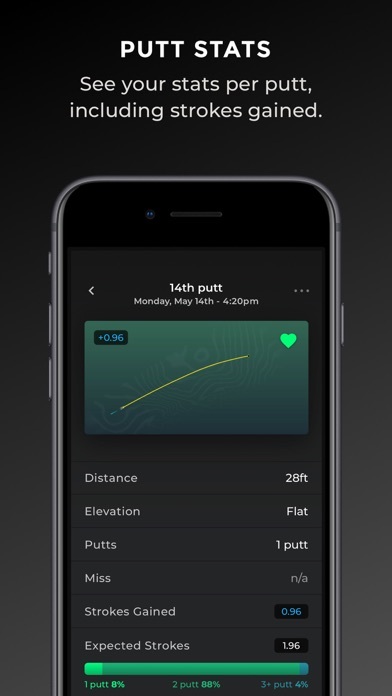 App works great as long as you keep your phone tilted while you walk to the hole. All in all great to visualize the break. Thanks for making this app! Does it take too much time? 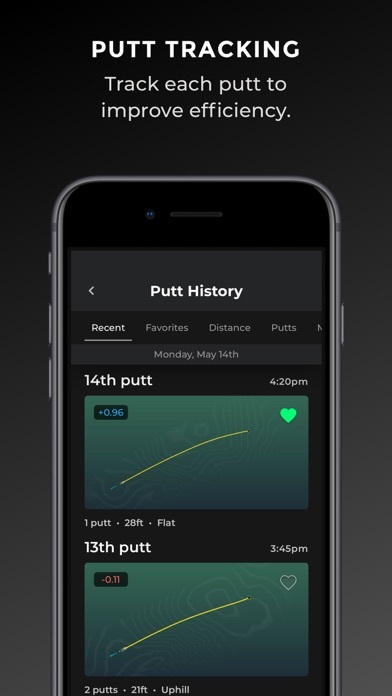 No-far faster than my partners lining up putts. Accurate? A lot better than my eyes. Fun? Absolutely. Very frustrating.. not accurate at all.. very disappointed.. canceling subscription.. hope it’s not a scam and get charged. 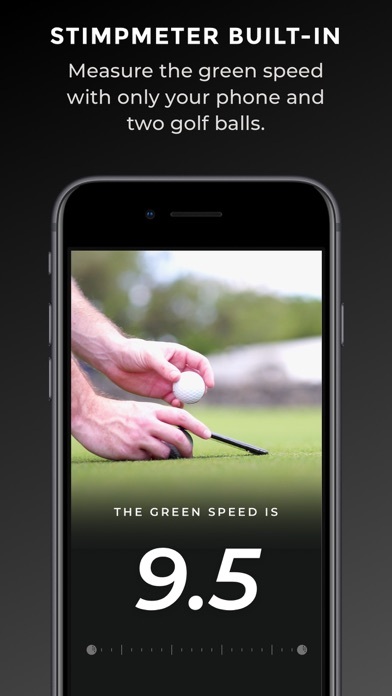 More IOS Apps by Golf Scope Inc.